October 2017: ME Association Review of SMILE trial: This randomised trial aimed to determine if young people with ME/CFS might benefit from standard medical care and the commercial Lightning Process. We produced a damning review of both the research and the promoted results, explaining why the trial failed to deliver what it promised. June 2017: ME Association Review of GETSET: This randomised controlled trial aimed to demonstrate GET delivered remotely was able to improve physical function for people with ME/CFS. We explain why it didn’t and why other aspects of this trial – and the therapy – should be treated with caution. October 2015: ‘No decisions about me, without me‘: This is a comprehensive and widely cited report, detailing the results of the 2012 ME Association Patient Survey Examining Acceptability, Efficacy and Safety of CBT, GET, and Pacing, as Interventions used as Management Strategies for ME/CFS. The executive summary provides a handy overview. 294 pages in total. 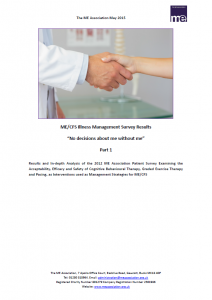 May 2010: ‘Managing my ME: What people with ME/CFS and their carers want from the UK’s health and social services‘: Results of the ME Association’s major survey of illness management requirements. 32 pages in total. 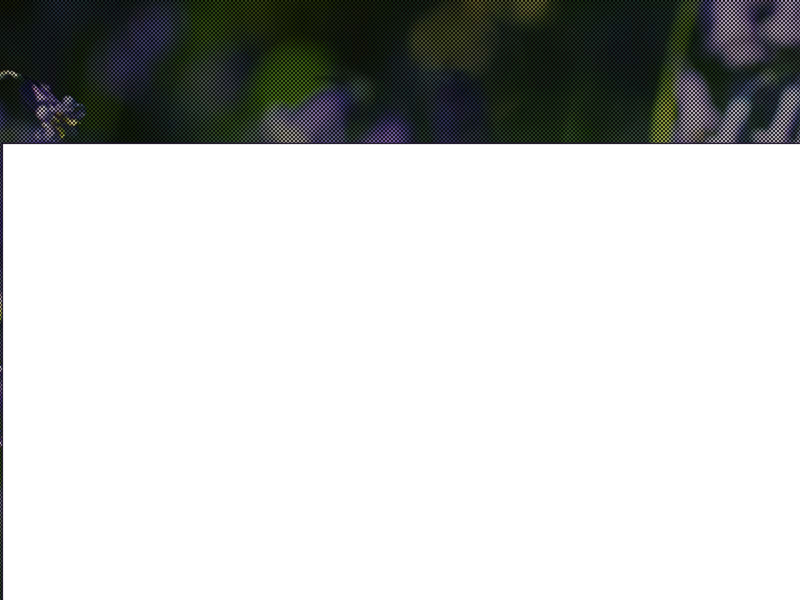 The Index of Published ME/CFS Research is an A-Z index of the most important research studies (and selected key documents and articles), listed by subject matter, that have been published on ME/CFS. It follows the subject headings that are used in the ME Association Clinical and Research Guide, written by Dr Charles Shepherd and Dr Abhijit Chaudhuri. The 2019 edition of this guide has now been published and can be ordered from our website shop or is available as a Kindle e-Book on Amazon. The Index of Published ME/CFS Research is updated at the end of each month when abstracts are made available on our website. 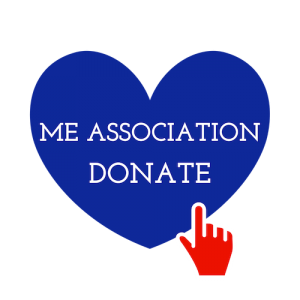 Nov 2015: The Member/Non-Member Satisfaction Survey Report reveals the results from a member and non-member survey that sought peoples views about the ME Association. We received a great number of comments from the 159 members (and 107 non-members) who took part and this feedback has helped us to see what we are doing well and where we need to do better. It continues to be used as part of our ongoing strategic review.